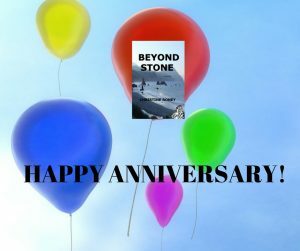 Beyond Stone debuted one year ago today! And what a year it’s been. 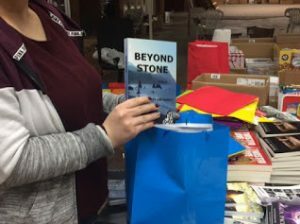 Beyond Stone went to the Oscars, it went to the Golden Globes, and it rode the New York subway. I want to thank everyone who bought Beyond Stone, or borrowed a copy from the library or a friend, and took the time to read it. I also want to thank everyone who posted a review. It’s been a great year! I can’t wait to see what the next year brings! 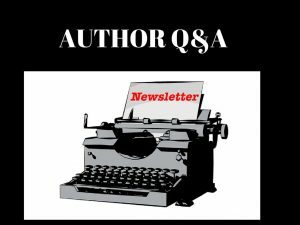 The Roney Writes Newsletter offers subscribers an opportunity to ask me questions. Don’t miss this month’s Author Q&A! Go to the Newsletter tab and sign up! 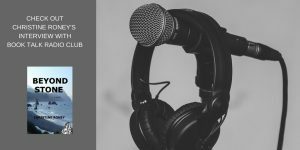 I was interviewed via Skype from England by Claire Perkins for Book Talk Radio Club. Click here to listen to my interview on You Tube. 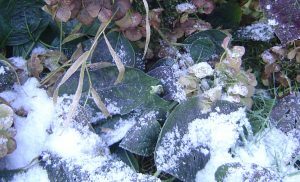 I enjoyed Claire’s interview style and was impressed with how skillfully she drew out information about me as an author and sculptor and tied that information to questions about my novel, Beyond Stone. 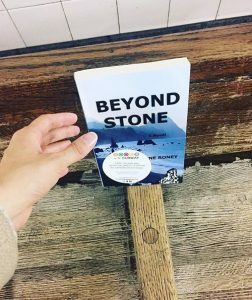 Beyond Stone On The New York Subway! Beyond Stone dropped on the subway last week. Books On The Subway is a non-profit organization that leaves books on the New York subway for people to find and read for free. TAKE me with you, READ me, and RETURN me for someone else to enjoy. So happy that Beyond Stone was part of this wonderful program! Did you find a copy? Let me know in the comments below! 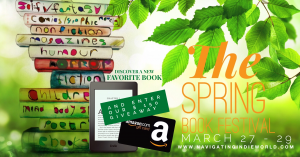 This Is The Last Day Of Navigating Indieworld’s Spring Book Festival! Go to navigatingindieworld.com before it’s spring event is over. The site is beautifully divided into genres – so you can go directly to your favorite genre and peruse the books therein or you can explore new genres. Discover a new book. Meet a new author. Enter a giveaway. 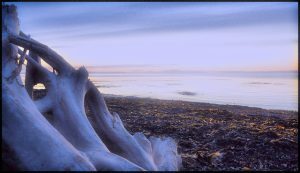 You’ll find ‘Beyond Stone’ under Contemporary Psychological Fiction. I chose this genre because the story delves into Andie’s inner thoughts and feelings. Psychological novels, also called psychological realism, focus on the emotional and psychological development of the characters. In these stories, you become privy to a character’s inner world. At Navigating Indieworld you’ll find not only Contemporary Psychological Fiction, but also Romance, Fantasy, Historical Fiction, Horror, Mystery, Thriller, Children’s Fiction, Travel Fiction, Memoir, and Young Adult, among other genres. Hurry! It’s the last day of the Spring Event! 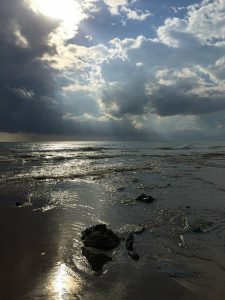 This winter, storms battered the coast with rain and wind. Ocean waves reached scary heights. 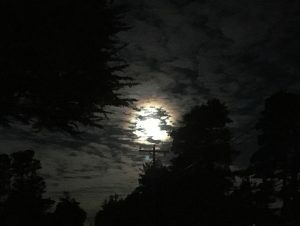 There was drama, fury, and beauty. 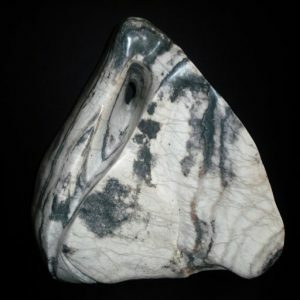 Below is a photo of my sculpture titled ‘Storm’. So excited that my novel, Beyond Stone, was chosen to go into swag bags at the Golden Globes!